Pack of 5. Press Fit Tubes. 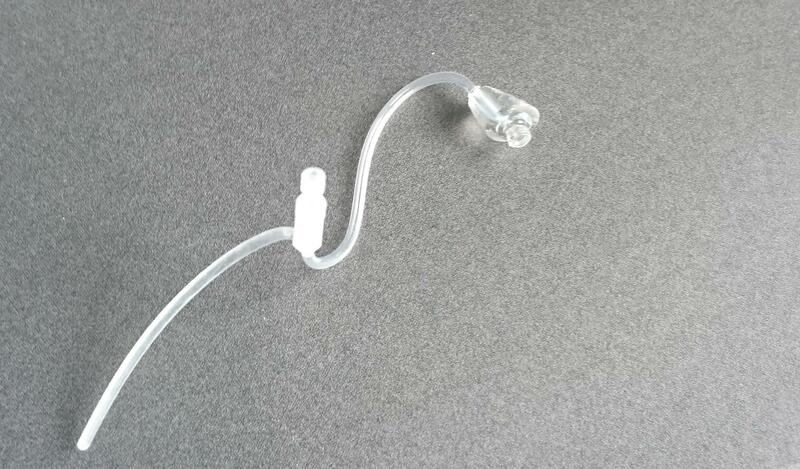 Suitable for older Oticon BTE hearing instruments such as Spirit 3 BTE, Spirit 2 range. Hello, The Tubes come in either a pack of 5 left or pack or 5 right. We cannot mix the left and right. Hi do the Oticon Corda tubes suitable for an Oticon spirit 3 hearing aid come complete with domes on the end or do I have to buy the domes seperately. Hello, you have to buy the Corda domes separately.